Our conveniently-located 240 acres of picturesque rolling hills, gardens, green pastures, and authentic accommodations are the perfect place for your next event. Join us for an old-fashioned day on our family-owned, working farm or let us bring our delicious, homegrown produce to you as part of our health-conscious CSA program. Just outside of both Memphis and Jackson, Tennessee, Falcon Ridge is the perfect setting for your wedding, retreat, birthday party, group meeting, or day away from the hustle and bustle of the city. We have several wonderful field trips and programs to choose from including Easter Egg Hunts the week leading up to Easter Sunday, a dove hunt on opening weekend, a Fall Festival with pumpkin patch, corn maze, petting zoo, pony rides and more, and during the Christmas holiday season, take a wagon ride back to the Christmas tree fields where you can pick out the perfect tree. We welcome you, your family, friends, school, church, company, or organization to join us for fresh air, delicious food, and a momentary escape from the stresses of everyday life. Specializing in providing guests with a place to rest, rejuvenate, contemplate, and be inspired in accommodations including The Cottage, the Airstream Glamper, and The Silo. Stillwaters Farm provides guests with an escape from the hustle and bustle of everyday life and is first and foremost an exhibition farm where animals of many different varieties reside. These gentle creatures are approachable even by the youngest guests. Both miniature donkeys and Great Pyrenees livestock guard dogs are raised to provide trained predator guards for flocks and herds of livestock. The Cottage at Stillwaters with beautiful perennial butterfly gardens, rose gardens, and vegetable gardens is available for rent year-round. New to the farm is an Airstream RV accommodation on property. "Doolin Dalton" lends itself to a gentler camping experience—slow and simple. This 1982 Airstream Excella is a spacious "glamper" accommodation at Stillwaters Farm, a "survivor", containing all its original equipment and appointments. It is an RV, and it delivers that "RV experience"! Visitors can get to know the resident donkeys and dogs, miniature horses, APHA Paint horses, miniature cows, sheep, goats, and other interesting creatures and jump right into daily activities if they are so inclined. As Stillwaters Farm is a working hay farm and nature preserve, deer, turkey, birds of all kinds, an occasional red fox, and coyote are plentiful. Monday-Saturday 10 a.m.-5 p.m. for tours (other hours by appointment); seven days a week for farm stay at cottage. Central Time Zone. In Spring, Tennessee goes on Daylight Savings Time; in October, reverts to Standard time. Gulf Coastal Plain (Jackson Plain). Mild climate year round with four distinct seasons. Average annual temperature is 59.2; average annual precipitation is 54.86 inches. Average winter (Dec.-March) temperature is 45 degrees. Snowfall is variable from year to year (annual 30 year average of 4.8"). Most winters have little or none, while other winters can have a seasonal snowfall of up to 17 inches. Average summer (June-Aug.) temperature is 81 degrees. Prevailing winds are from the South-Southwest. Airport: McKellar-Sipes Airport, Jackson, daily flights on SeaPort Airlines to Memphis and Nashville; charter services available; private pilots available with commuter fields in Lexington, Bolivar, Savannah and Parsons; no ground shuttle; rental cars available. Bus: Greyhound Bus Services; 15 trips daily come into Jackson Main St. Station from Memphis, Nashville, Paducah, Ky., and Jackson, Miss. Rail: Illinois Central, Norfolk Southern, CSX and West Tenn.
Five 4-year liberal arts colleges and universities; three offer Masters level degrees; two at Union University and one at Freed-Hardeman University, and Bethel College offers 2 Masters. University of Tennessee and University of Memphis school systems each offer courses in Jackson. Four Technology Centers. One Junior College. Three off-campus centers in the Southwest area. K-12: 82 public schools. Cost of Living Index: 100% Composite Index is the national average. * Local electric power distributors purchase power from the world's largest public utility, the Tennessee Valley Authority. *Natural Gas availability may be found by contacting each county's utility company. *Telephone Service: AT&T, Aeneas, BellSouth, CenturyTel, ClearTalk, JEA, MCI, NetTel, Nextel, PowerTel, Sprint, T-Mobile, Tennessee Telephone, Verizon. No state personal income tax on wages or salaries. Sales and Use Tax: The Tennessee state sales tax is 7% and the local option sales tax ranges from 1% to 2.75%. Property Tax: The property tax is levied on real and personal property by county and municipal governments. All owners of property are liable for property taxes. Tennessee does not impose a state property tax. 16ft & under $10; Over 16 ft. but less than 26 ft. $20; 26 ft. to less than 40 ft. $30, 40 ft. or more $40, Dealer's certificate $25, Duplicate certificate $5. Rates are slightly lower if purchased for a 2- or 3-year period. Rates are subject to changes. 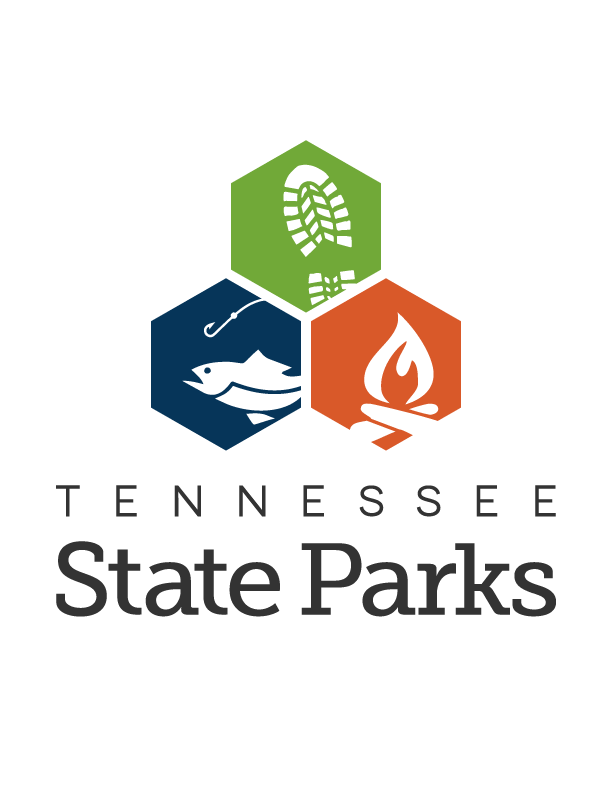 To confirm rates or for additional information contact: Tennessee Wildlife Resources Agency, P. O. Box 40747, Nashville, TN 37204. 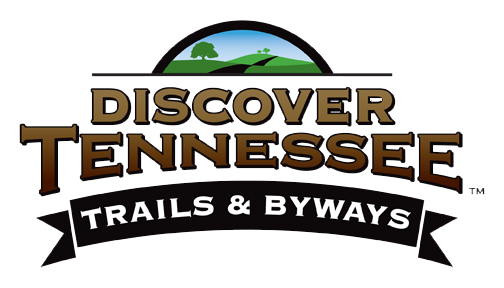 Information provided by the Southwest Tennessee Development District (SWTDD). A full service convenience store providing food, beverages, gasoline and other items useful to the traveling public. There is also travel information available through a self service brochure rack. Your one-stop shop for brand management, graphic design, photography, videography, web development, public relations, marketing, and event planning. Complete automatic transmission service and repair. Rebuilt transmissions. 24 Hour wrecker service. Wrecker, jump start, lock out service. Damage free towing. Open daily. Make your publishing dreams come true! Affordable, creative and helpful solutions. In business over 12 years. Mon-Fri 9:30 a.m.-4:30 p.m. Your source for promotional products, family reunion t-shirts, give-a-ways, corporate apparel and more. Whatever your event or promotion is, we have something to make it special. We firmly believe that the customer should and will have a good experience with us and our goal is to put customer service first. From competitive pricing, to quality products, to our "no surprises" approach, we strive to keep you in mind throughout the process. We ship anywhere. The Old Medina Market is located at I-40 Exit 83. The Market sells gourmet foods typically found in delis and restaurants alongside your typical convenience store fare. The Market also offers Exxon gasoline, a full service car wash and a wireless internet café for its customers. Baking doughnuts, pies, cakes, breads and other treats daily, the Old Medina Market is sure to have something for everyone! Open 7 days a week; Mon.-Sat. 5 a.m.-midnight; Sun. 6 a.m.-10 p.m. This quaint chapel was hand built with love by family members who have designed every aspect of the chapel including the hand crafted stained glass windows. The chapel is completely decorated to blend well with any colors the bride might choose and also there are lovely antique pews. The chapel has many amenities to be enjoyed by the bride, groom and their families. There is a large deck that overlooks the lake and waterfalls, a brick lined path to stroll around the lake, an area for meditation and prayer and a large bridal swing to be enjoyed by the happy couple. And as always the doves and the ducks are dressed in white for the occasion. Tulip Tree Wedding Chapel is truly the location to make your wedding dreams come true and a wedding to remember. Features the only enclosed shopping center in West Tennessee, anchored by Belk, JC Penney, Macy’s and Sears. Old Hickory Mall features over 70 specialty merchants along with delightful food eateries for your dining pleasure. Gift cards are available for purchase and are redeemable at any CBL Mall. Take Exit 82-A, and go approximately one mile South on Highland Avenue. Open Mon.-Sat. 10 a.m.-9 p.m., Sun. 12 noon-6 p.m.
Home baked breads, cookies, cakes and fried pies. Deli sandwiches, natural cheeses, butter & meats as well as pure sorghum, molasses, home canned jam, jellies and relishes. Bulk foods and spices. Lawn furniture, gazebos, swing sets, cookbooks and Christian books. Open Mon. 9 a.m.-2 p.m.; Tues.-Sat. 7:30 a.m.-5 p.m.